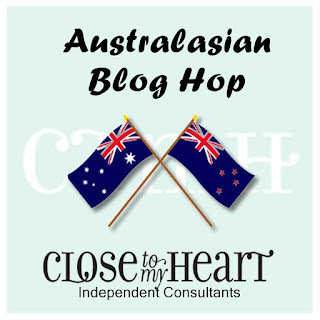 Hello and welcome aboard our Little Dreamer Australasian Close to My Heart Blog Hop. If you have arrived here from Tanya then you are in the right place. 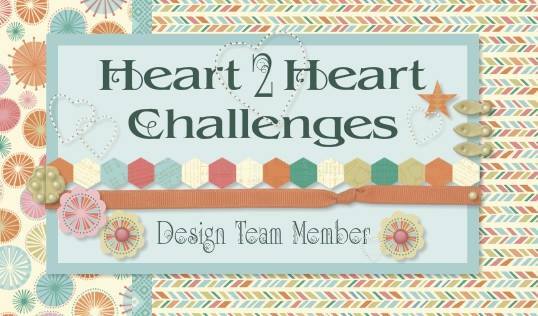 Today I would like to share with you a creation which features Close To My Heart’s May Featured collection, Little Dreamer. 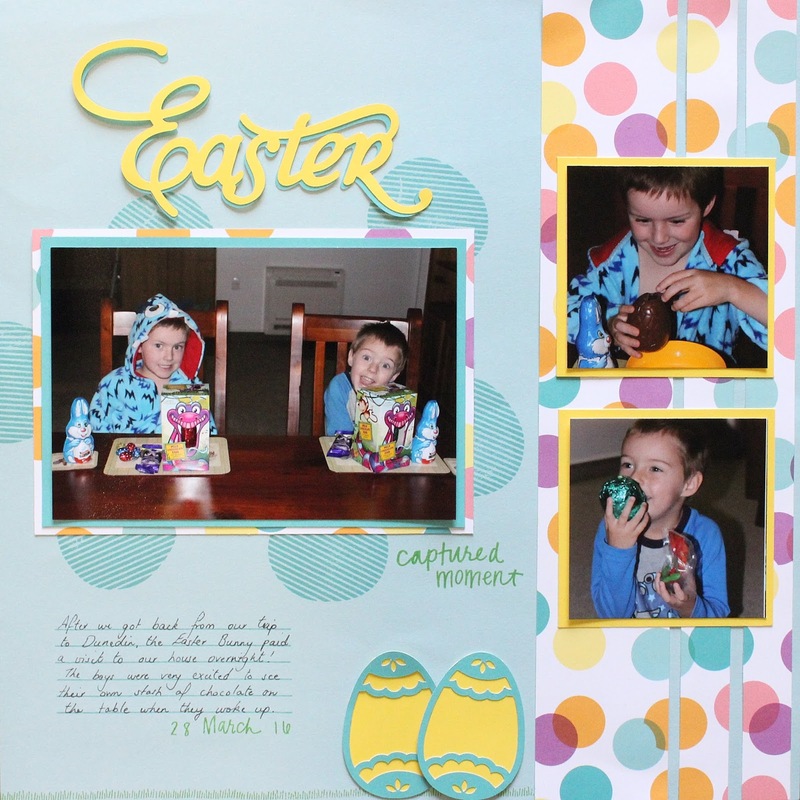 Little Dreamer isn't just for girls- I created this Easter layout featuring my two boys and added strips of the Little Dreamer paper packet down the side of the page. I also used the paper to mat my main 6x4 photo. 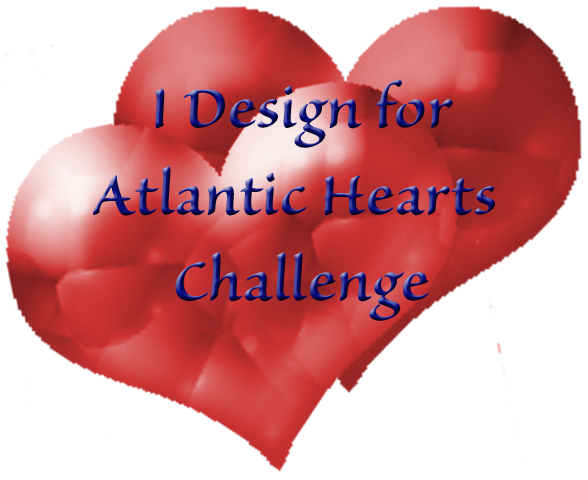 To add more interest I added the circle stamp around the layout and this enforced the circular theme. This same stamp had the journal lines and the date and 'captured moment' sentiment- very versatile! I cut two Easter eggs from the Cricut in Little Dreamer colours and then added a grass border from the Jack Cardmaking stamp set. 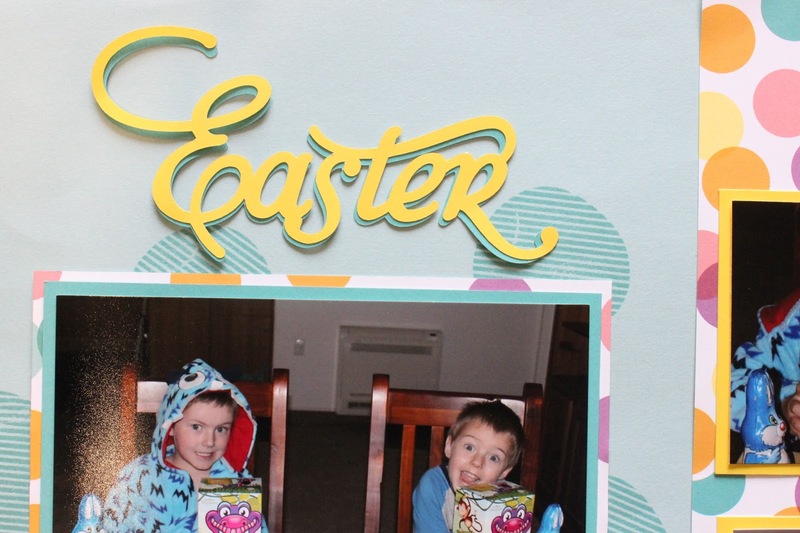 I also cut the Easter title from my Cricut- I didn't think it stood out enough using just the Lemon title so I shadowed it by cutting the same title slightly bigger in Lagoon cardstock. 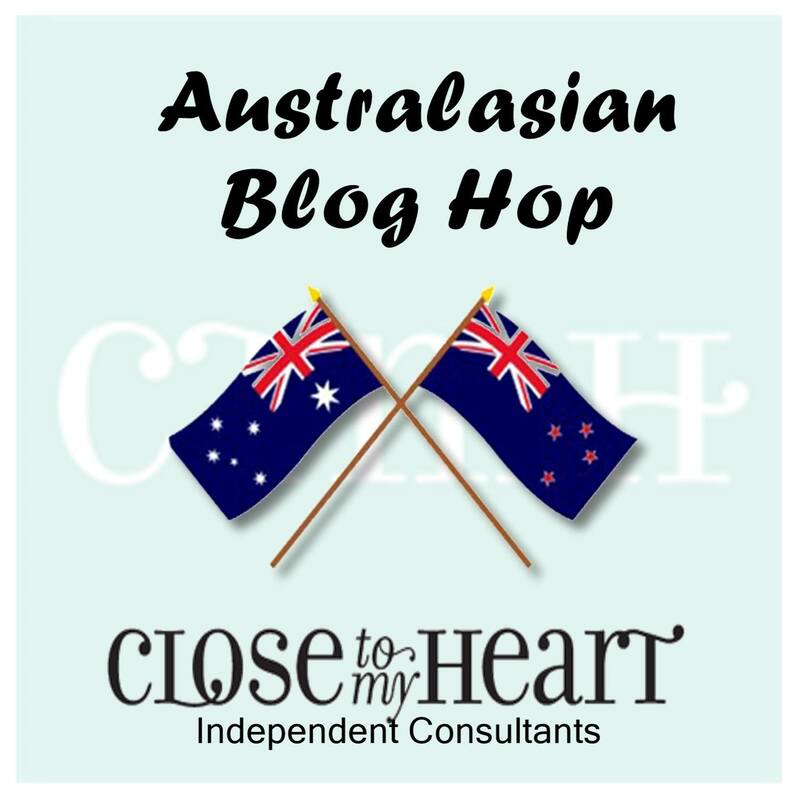 I'd love you to leave a comment before heading off to the next stop, Maz Woods. Such a fun layout Lauren. I like all the extra details you've added. Title looks great! 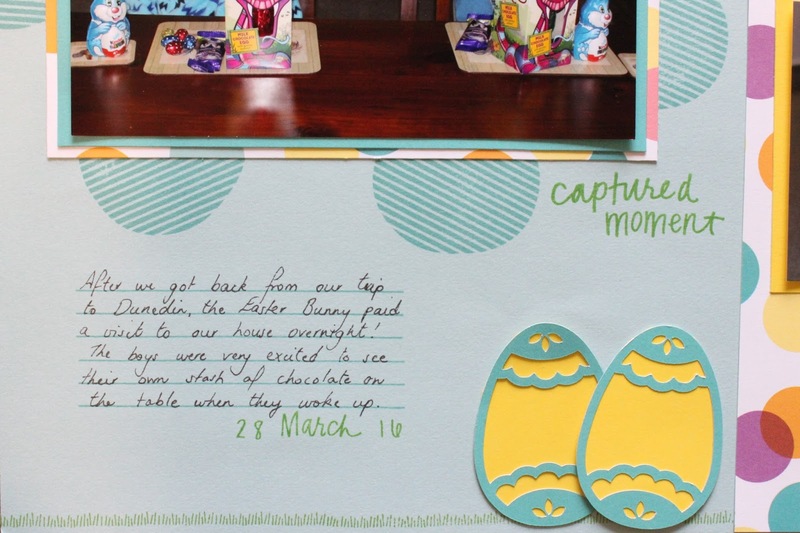 Great colours and papers for an Easter layout. These colors are perfect for an Easter layout! And I have always loved that Easter egg cut. Great layout! Thanks for joining us at Between The Folds. Thanks for playing along with Between the Folds Challenge (BTF).